With the hosts losing to the Paarl Rocks on Sunday, the Cape Town Blitz (30 points from 10 games) were confirmed as winners of the league phase of the competition – and with it the right to host the final on Sunday. Now the focus turns to the chasing pack, with four of the five other teams all still in contention to join the Capetonians in the play-offs. Victory for the Stars (24 points from nine games) will ensure they end in second place, but the Spartans (16 points from eight games) will be equally desperate as they need to win both remaining games to have any chance of squeezing into the top three. “We don’t want to leave it up to other teams and we want to make sure we decide for ourselves, so we know exactly what needs to be done against the Spartans,” coach of the Johannesburg side, Enoch Nkwe, said. “We had an opportunity to do it against Paarl Rocks, but missed out after they played exceptionally well. We pretty much know what needs to be done. Defeat, though, will put qualification out of their hands. It will also open the door for the visitors as well as the chasing Nelson Mandela Bay Giants (21 points from nine games) and the Rocks (17 points from nine games). 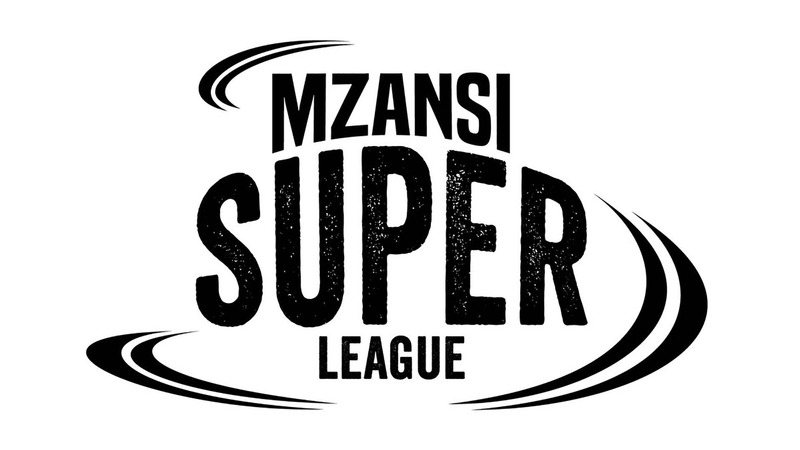 The Spartans need to win both their remaining games – they also face the eliminated Durban Heat on Wednesday – to stand a chance and Nkwe says the tightness of the competition reflects what a quality competition the first-ever MSL T20 has been. “It was always going to be tough because of the strong squads, which are all so evenly balanced,” he said. “It’s continued to play out that way and we can see now how it’s come down to the wire. It’s now down to four teams competing to play against the Cape Town Blitz in the final and we hope we can cement our place by beating the Spartans. The home side have suffered a blow ahead of the game with news that international marquee player Chris Gayle will miss the remainder of the competition as he returns home to West Indies after the passing away of his mother.